Serving Bernalillo, Sandoval, Torrance, and Valencia Counties in Central New Mexico, Mission: Graduate joined the Network in 2015. In central New Mexico, only 38% of adults over 25 have a degree or certificate. We know that our region has a great deal to offer and want our workforce to reflect our community. By increasing the educational attainment of Central New Mexicans we can not only better attract new business but can ensure quality employment opportunities for those who live here. Our first champions were the local colleges and universities, who have worked consistently with us toward success. 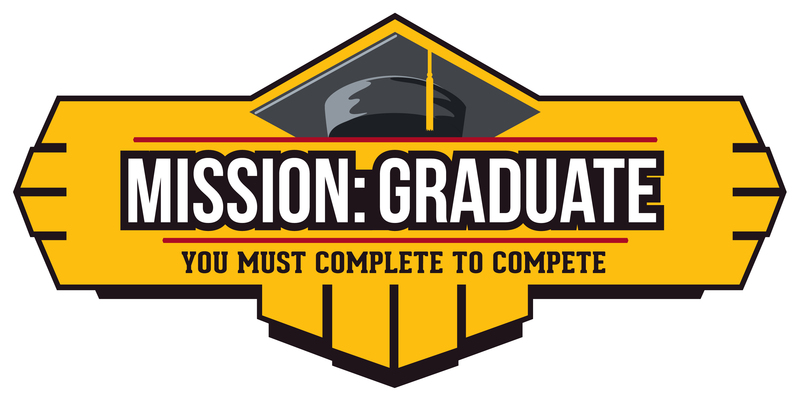 Mission: Graduate has a big goal of 60,000 additional degrees and certificates in Central New Mexico by 2020. Central New Mexico is awesome because we have a community of practitioners, volunteers and employers who are working diligently together to increase educational attainment in our area. This is evident in the Mayor’s office initiating a process to make Albuquerque attractive to entrepreneurs and tech services and in the schools working to bring workforce skills to the learning environment. It’s evident in community services working to improve summer learning opportunities and in employers working to increase career exploration opportunities to high school and college students. It’s evident in the inclusive advising services offered by the local colleges and in the desire of the community to be equitable. And seriously, 310 days of sunshine per year!